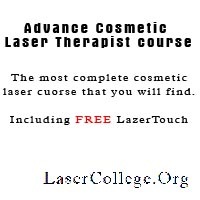 ALC Lasers is a leading company in the aesthetic industry and have exiting business opportunities available. These opportunities are divided in two categories. 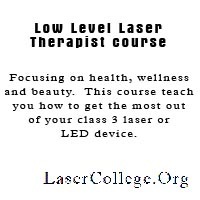 The first is entrepreneurs who want to invest in their own laser clinics. We are opening up a range of ultra-modern, cutting edge laser clinics throughout the country, not just for hair removal. 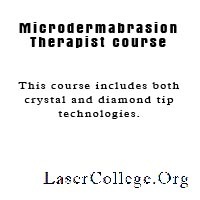 Treatments like slimming, skin-rejuvenation, micro-dermabration are also included in these opportunities. Various other areas through out the country are available. Secondly, ALC Lasers are in the process of expanding our distribution agent network and have a very exiting opportunity for people who would like to distribute our products in their areas. The main product for this network is the ALC Lasers face and body laser. This will furthermore be complemented by various other aesthetic products and equipment. For more information send an e-mail to info@alclasers.co.za .